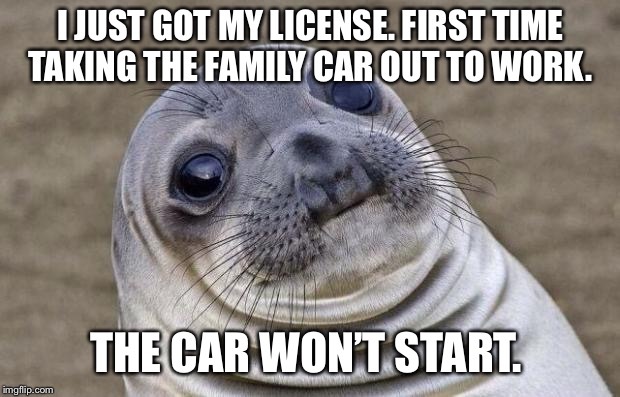 I just got my license and I was going to take the family car to work. It was working yesterday afternoon. Not sure if I should be pissed. I JUST GOT MY LICENSE. FIRST TIME TAKING THE FAMILY CAR OUT TO WORK. 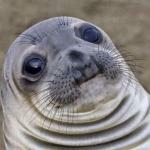 THE CAR WON’T START.